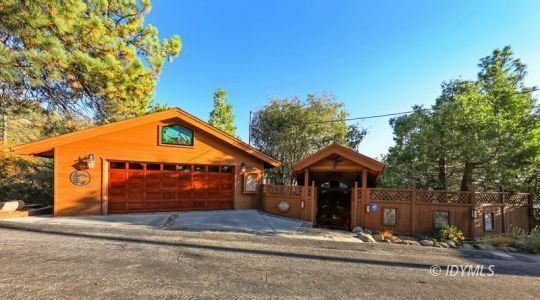 Idyllwild Realty the best Real Estate business in Idyllwild! 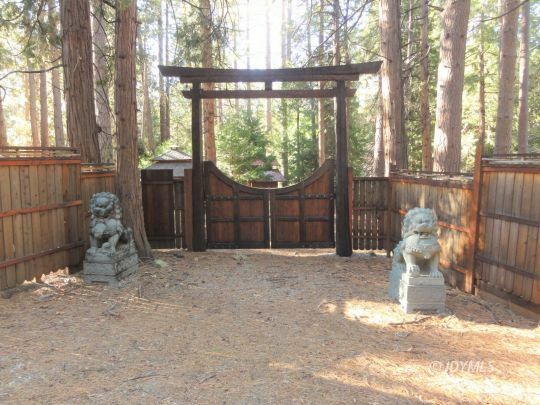 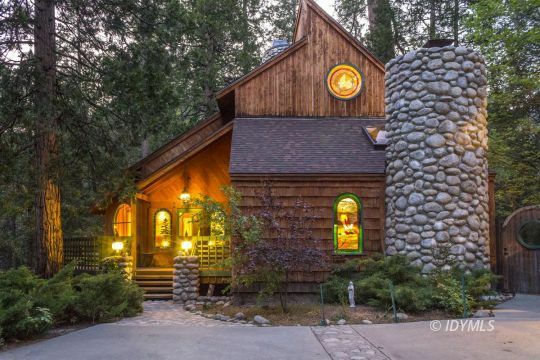 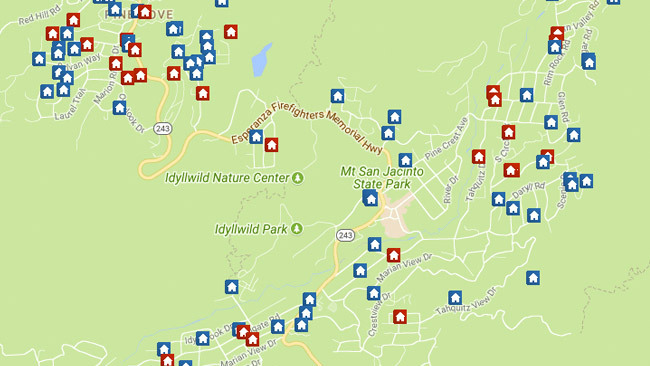 Use our website to search the Idyllwild MLS. 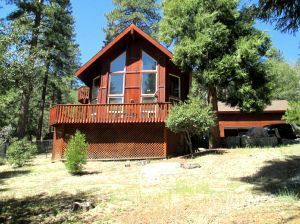 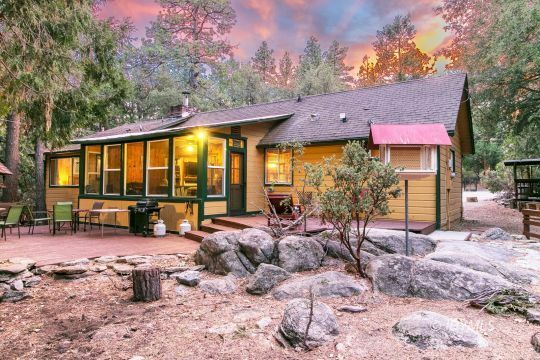 Find new homes and other residential listings along with land and lots throughout the Idyllwild area. 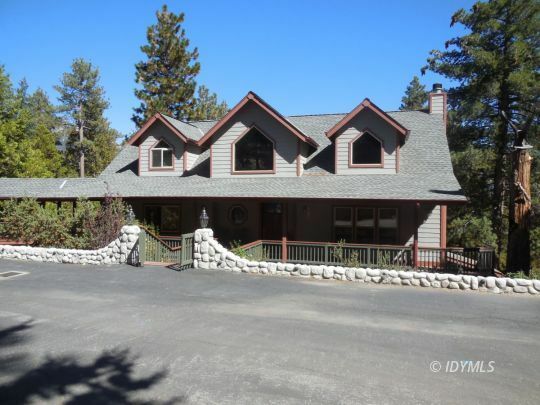 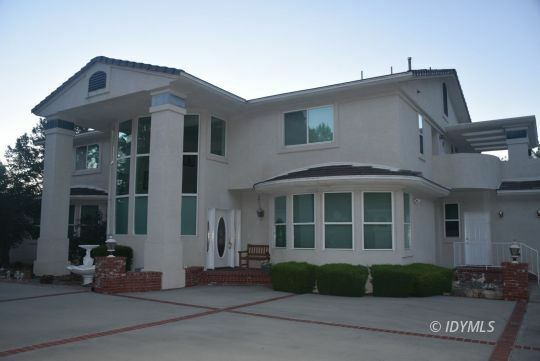 You can also search for commercial properties in Idyllwild California. 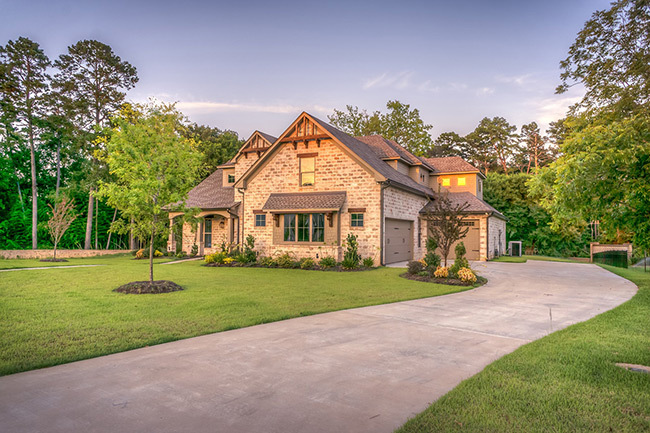 If you are looking to buy your next home or property in the Mesquite area, click the button below to signup new listing alerts for listings matching your desired criteria. 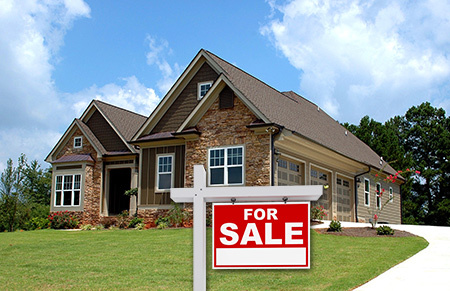 Click here to search through existing properties.